Tomb Raider game is a survival action-adventure, that is going to be released on the 5th of March. 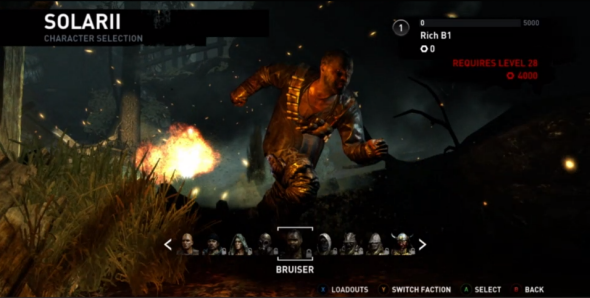 Recently the developers announced, that the game will have the multiplayer mode with interesting features and characters. We have already written about Tomb Raider multiplayer mode, but today we'd like to show you new screenshots of gaming process and characters you'll be able to play. Also few hours ago the developers announced the whole list of single-player and multiplayer mode's achievements, so only in a month and few days you will be able to do all these great things in the game. Also the developers refused to release Tomb Raider demo or Season Pass, because they don't want to jump the gun and to spoil fantastic Lara's story. By the way, already now you can pre-order Tomb Raider game and also you can pre-order special Lara Croft's controller for Xbox. This interesting thing has lot of scratches and looks like stained with blood, well, just like Lara Crost should look in new Tomb Raider game. 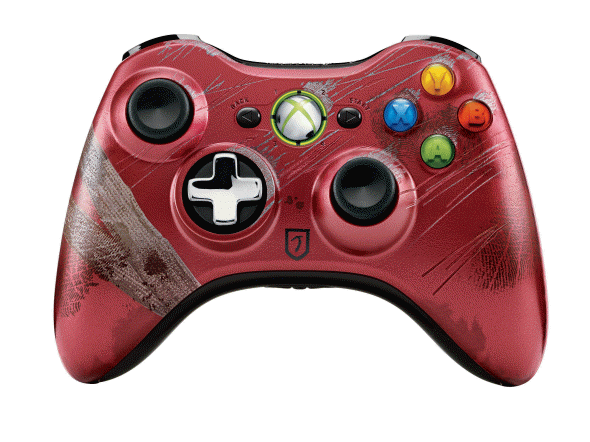 Do you want to have this controller or are you just waiting for the release date of Tomb Raider game? Write in the comments and don't forget to join us in Facebook, because only there you can take part in the contest and win fantastic prizes.